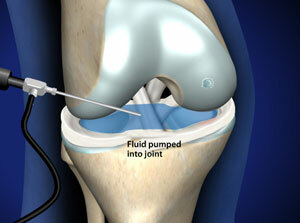 This outpatient procedure is used to repair a small area of damaged cartilage in the knee. 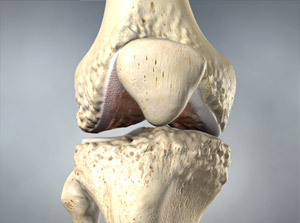 The damaged tissue is removed, allowing healthy cartilage to grow in its place. 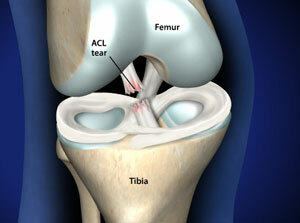 It is performed through small incisions on the sides of the knee with the aid of a small video camera called an arthroscope.